As if it isn’t bad enough that Dairy Queen has some of the most wonderful, tastiest, extremely bad-for-you ice cream treats in the world – now they have the Dairy Queen secret menu as well to make your life even more difficult. While almost none of the items on the Dairy Queen secret menu can be thought of as being good for you – who cares? They are just soooo yummy. And while they are available at most Dairy Queen locations, these are not regular menu items. Some of the items are old favorites that you did not know you could still get, and some are secret menu items that only YOU know about. Because you read this, and because you are so cool. There are two ways you can get your hands on this sumptuous Dairy Queen secret menu treat: you can simply order a Banana Split Blizzard (even though it is not a regular menu item) and hope that your server knows how to make one. OR, you can ask for a Vanilla Blizzard and ask your server to put all the banana split toppings into it (like banana, pineapple, strawberries, flavored syrup). If you want to pretend that this might be good for you, you can ask for extra bananas or extra pineapple. That would make it “healthy” – right? Don’t be fooled. 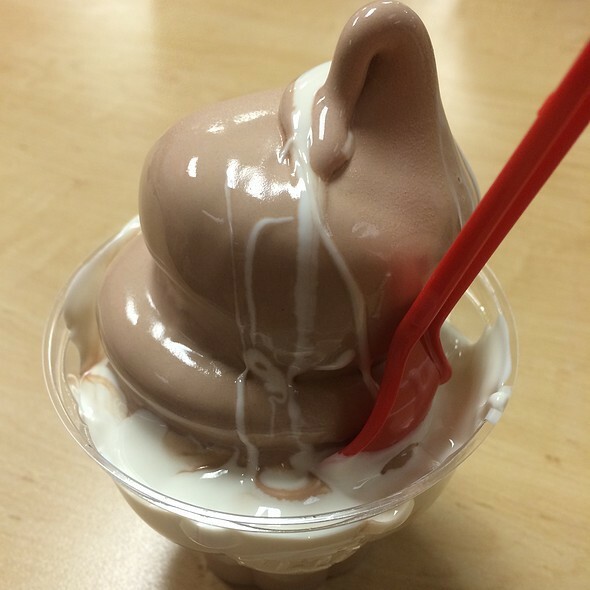 This Dairy Queen secret menu blizzard is not made with chocolate chips. And it’s not made with chocolate chip ice cream either. But it IS made with the hard chocolate “magic shell” chocolate that Dairy Queen uses for dipped cones. We are not sure if they make a dipped cone and blend it up, or if they just ladle the chocolate shell into the blender, but, either way, it’s fantastic. It’s available at all locations, so please order one and get back to us and let us know how they make them. Ok? Thanks. 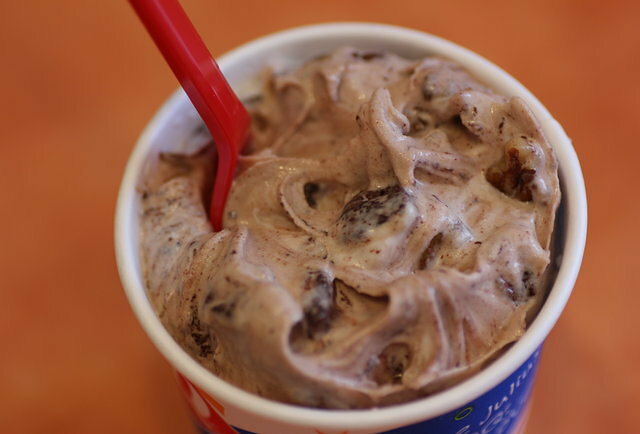 Coffee Blizzard: This Dairy Queen secret menu Blizzard is for people who want something from all four food groups: sugar, coffee, ice cream and cookies. It is available in all locations, but you may have to explain it to your server. Basically it is either a Vanilla or an Oreo Cookie Blizzard with a shot (notice the “coffee shop” term there) of coffee syrup. When ordering, ask for the Coffee Blizzard. If your sever is confused, then ask for the Vanilla Blizzard with a shot of coffee syrup, or the Oreo Blizzard with a shot of coffee syrup. Heck – you could probably add a shot of coffee syrup to any Blizzard and it would taste great. You may not be able to find this Dairy Queen secret menu drink all year ‘round, and you may not find it at all locations. It just kind of depends. It is meant to be a summer treat, but you can ask for it any time of year. It is not frozen: it is hot chocolate blended with ice cubes and topped with whipped cream. It ends up being like a hot chocolate flavored Granita. And it tastes great. Oh – did we mention that they pour some chocolate sauce over the top of the whipped cream for extra flavor? Yum. Sometimes we tell you about things that are ingredients rather than menu items. And this is one of them. Marshmallow Cream is a Dairy Queen secret menu ingredient that can be added to any ice cream treat. Well, it can be added to anything, but it would probably taste bad on a burger. 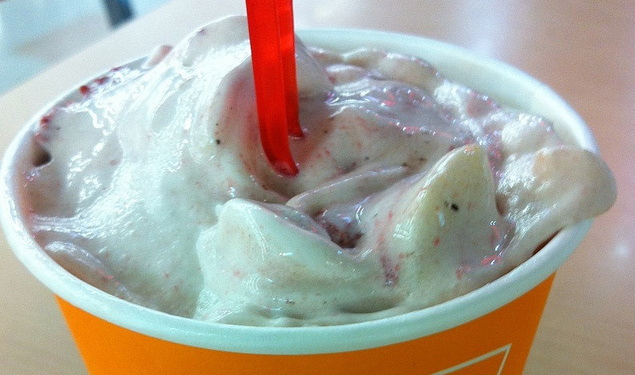 At any rate, you can ask for Marshmallow Cream to be added to your Sunday, or your Blizzard – whatever. It adds another layer of flavor, and it has a really cool texture. Dairy Queen does have a Marshmallow Cream Sunday, but adding it on as an ingredient is more fun. Try it – you’ll like it! Ah – the decadence of it all! 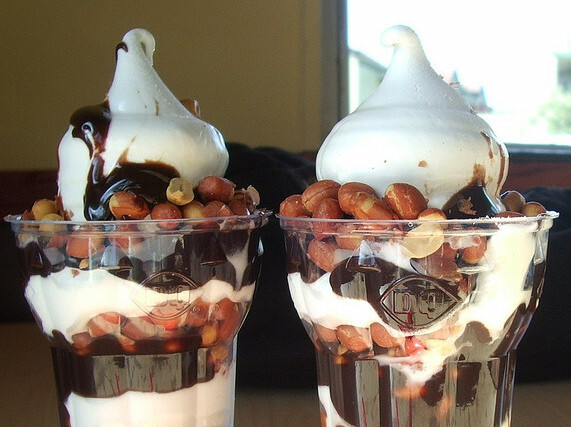 This Dairy Queen secret menu indulgence is so good, it just shouldn’t be allowed by law. It was one of their regular menu items, but then it went away. Or so it seems. But not really. You can have one of the wonderfully delicious delicacies by simply ordering one. If a Vanilla Blizzard with Truffle bits and Dark Cocoa Fudge blended together sounds like something you might like, then go ahead. Order one. You know you want to. And it’s available in all locations, so you need never be far from this sinful indulgence. 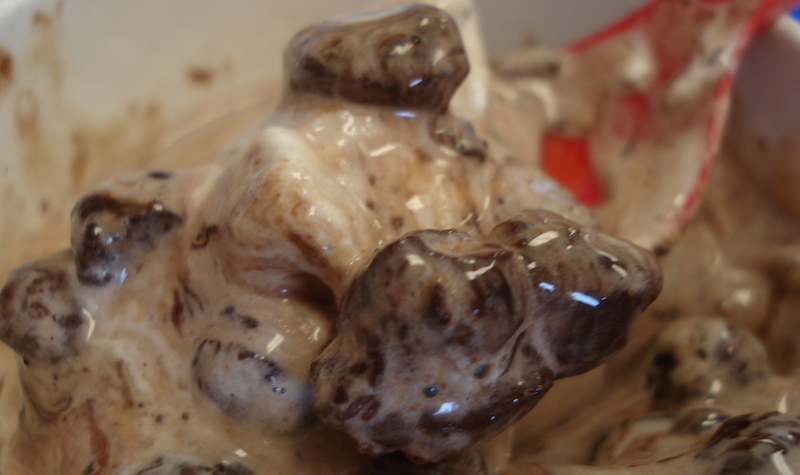 This Dairy Queen secret menu item is not really much of a secret. It used to be a regular menu item at all Dairy Queen locations. And those of us who grew up with Peanut Buster Parfaits thought that they were gone forever. But no! They are just on the secret menu. They are still available at all locations. You just need to ask for it by name. So if any of you are missing your soft serve ice cream layered with hot fudge and peanuts, topped with more peanuts, and more hot fudge – don’t despair. It’s still around, little buckaroo. It never really left.